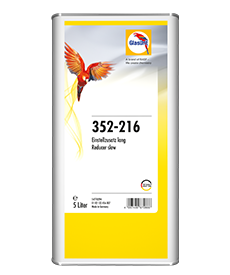 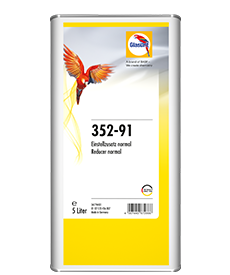 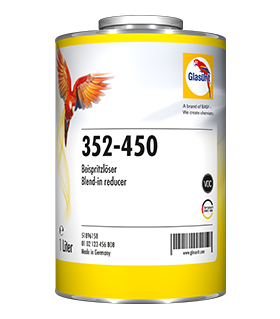 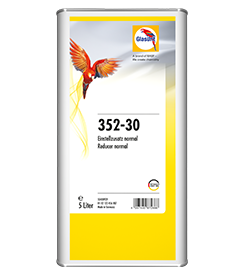 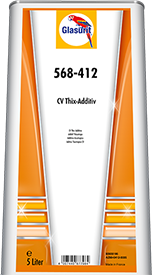 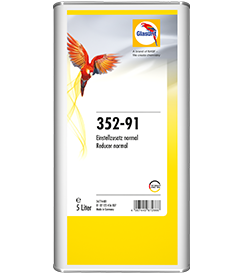 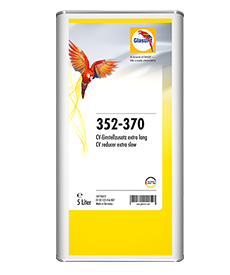 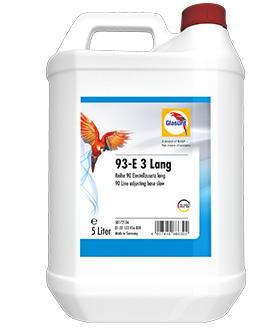 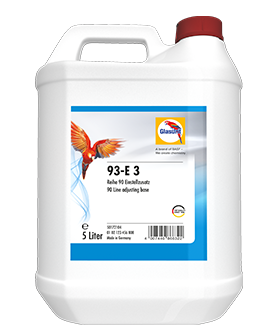 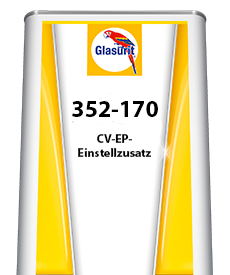 The setting additive is perfectly matched to the Glasurit EP basecoat materials. 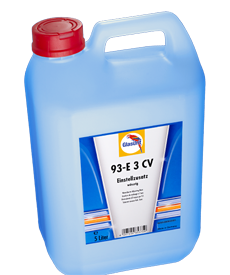 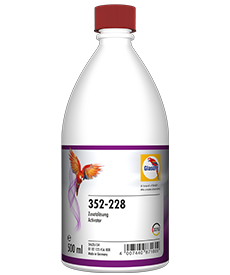 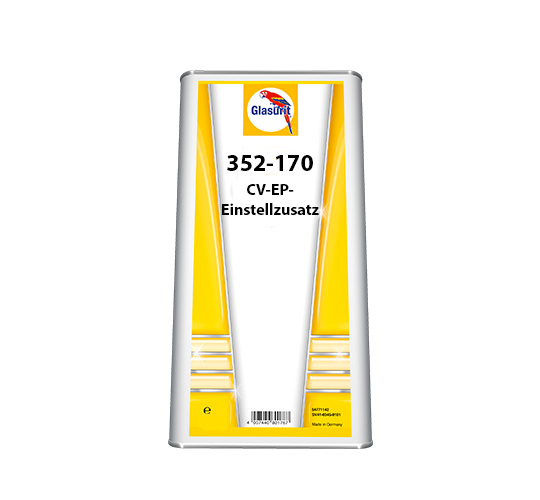 The special formulation positively supports the properties of the epoxy basecoat materials. 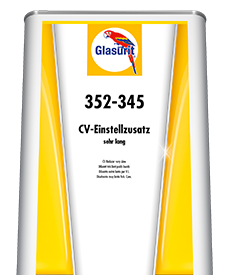 The setting additive is perfectly matched to the Glasurit EP basecoat materials. 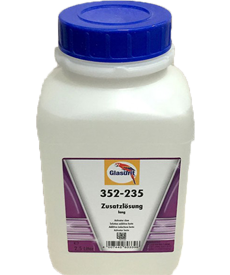 The special formulation positively supports the properties of the epoxy basecoat materials.